Listening to a simple song is still a crime in many countries. How can we make this problem relevant to millenials? 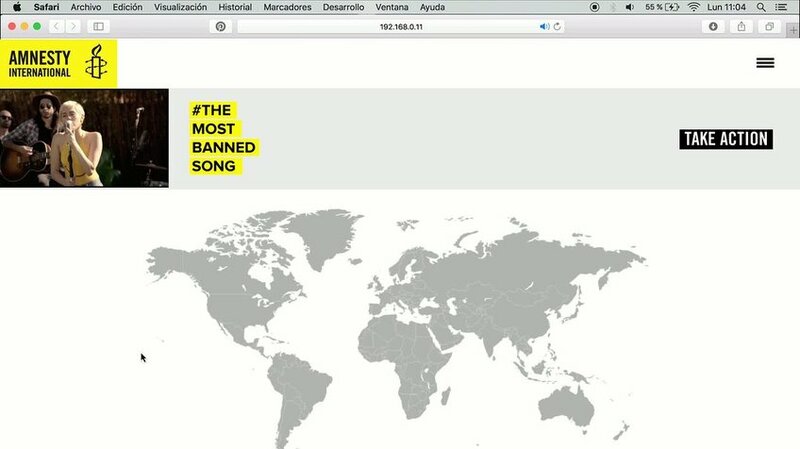 A controversial artist with a not-so-controversial song is our starter point: THE MOST BANNED SONG. A campaign that aims to make visible a global problem for young people using their language and lifestyle.